Tim’s practice is predominantly in the areas of Chancery, Company and Commercial Law and can be broken down into the following areas. Rectification of Land Registry, Boundary disputes. Particular interest in high net worth Matrimonial Finance claims with Corporate or insolvency related claims or trusts (on or off shore). He acted for the late Keith Floyd. Tim retains an interest in Private law actions under the Children Act 1989. 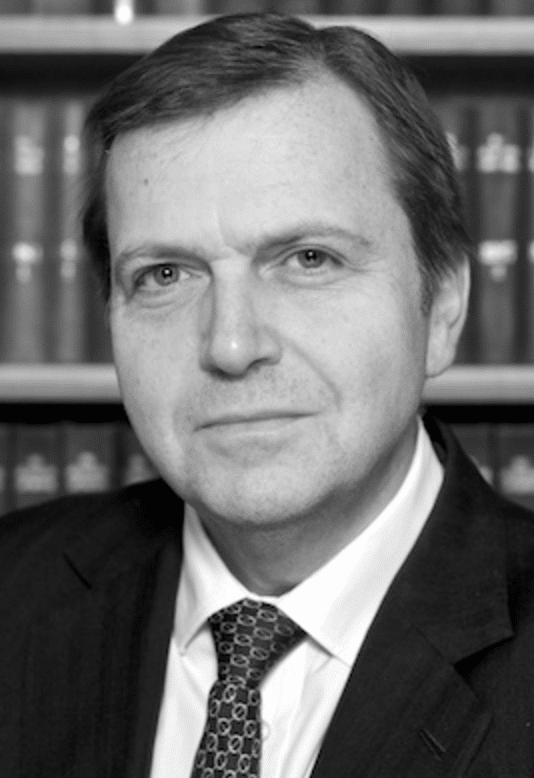 Tim has acted in claims against Solicitors, Barristers Surveyors, Stockbrokers Accountants, and Lloyds Members Agents. Negligence and other torts including Wrongful Interference with Goods. Middle Temple Advocacy and Mooting Judge. Jewson v Heatspace Limited  EWHC 3139 (Ch) (Reported-Westlaw). Company. Boardroom/Shareholder dispute. Injunction to restrain distribution of sale proceeds. Herbert v Doyle  All ER (D) 126 (Oct)-Court of Appeal Property, estoppel, contract. Horler v Rubin & Others  All ER D 149 (Feb)  BPIR 718-High Court Chancery Div-Trust/Trustee, Breach of Trust, ConstructiveTrust, Partnership, Insolvency, Professional Negligence. Krejci v Krejci,  Unreported. High Court-Family Division Mostyn J. – High net worth Ancillary Relief. Insolvency and Delay in commencing proceedings-reduction in capital award. Voluntary settlements, co-ownership, rectification, probate.